Lotus has just announced the introduction of a customization program for its vehicles. Dubbed Lotus Exclusive, the new service is available for both new and existing owners, and will allow drivers to create bespoke vehicles by selecting from a wide array of body colors, body decals, and interior trims. The program was developed by the Lotus Design team and will be available during the ordering process at each Lotus dealership, and developed with the Lotus Exclusive team at the company’s headquarters. 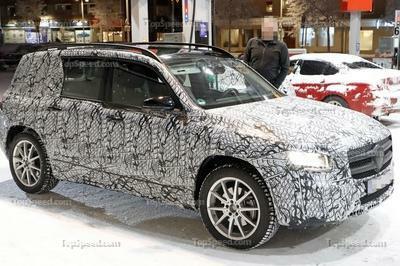 “In the past we have created a number of cars personalized to the specific requests of individual customers. 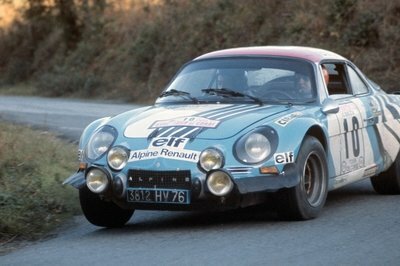 These stunning cars were produced by a team of skilled craftsmen and women, using their expertise to create something exceptional and unique for the customer. Now all our customers will be offered this service, to create their own personalized car through Lotus Exclusive," said Lotus CEO Jean-Marc Gales. Options will include a number of heritage and race-themed body colors such as Essex Blue, first introduced on the Essex Commemorative Lotus Esprit Turbo of 1980 and corresponding Lotus F1 cars in 1980 and 1981, and Motorsport Black, which debuted on the limited edition Lotus Sport Exige 240R in 2005. Lotus Exclusive will also provide customers with a color matching service to personalize a body color in matte, gloss, metallic or pearlescent for a vast palette of possible body colors. In addition, owners will get to highlight several body components, including door mirrors, wings or spoilers in white, yellow, red or black. Race stripes in single, twin or asymmetric styles will be available in the same four colors. 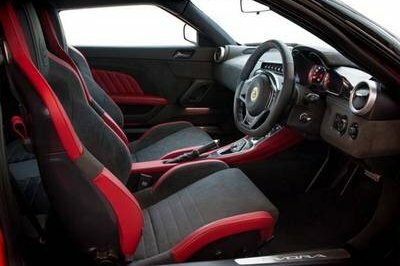 Finally, there will be five leather colors and four stitch hues for the interior, but Lotus has yet to provide more info on that. When Jean-Marc Gales took over Lotus in May 2014 promising to revive the British brand, I had some doubts that the former president of Citroen had what it takes to salvage a company that had so many troubles and a huge debt. Nearly two years have passed and Lotus not only managed to launch a handful of brand-new or updated models, but also introduced this new Exclusive program, a sudden and unexpected move from such a small brand. Sure, Lotus Exclusive is by no means as fancy as bespoke programs from the likes of BMW or Rolls-Royce, but it’s an important step toward becoming a more appealing sports car maker. It turns out Gales knows what he’s doing and with several new vehicles, including an SUV, set to roll out from Lotus’ factory in a few years, the Brits might just regain their former glory by the end of the decade. Letting Lotus owners set the tone, the new personalisation service Lotus Exclusive offers sports car fans a unique ownership proposition. Combining traditional British craftsmanship with modern design and exhilarating performance, the service allows a comprehensive array of personalisation covering everything from colour coding through to race car preparation. Existing Lotus owners, as well as new car customers, can take advantage of Lotus Exclusive during the ordering process at their local Lotus dealership. Examples of what can be ordered will be on hand, providing inspiration and highlighting the areas of the car that can be personalised. 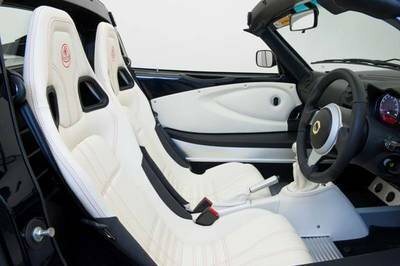 Each customer’s requirements from minor details, for a subtle personal touch, to extensive customisation are then reviewed by the Lotus dealer and developed in conjunction with the Lotus Exclusive team at Lotus headquarters. As the starting point for personalisation, the colour of any Lotus is an important decision. Lotus Exclusive offers a range of heritage and race themed body colours to provide a modern finish to all its cars. 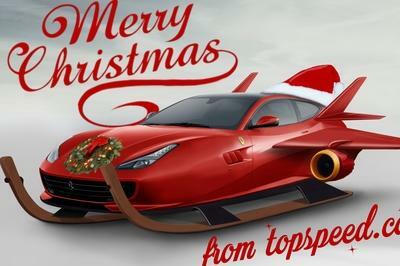 These colours include Essex Blue, used first on the Essex Commemorative Lotus Esprit Turbo of 1980 and corresponding Lotus F1 cars in 1980 and 1981 and Motorsport Black, which debuted on the limited edition Lotus Sport Exige 240R, a car which introduced supercharging to Lotus road cars in 2005. In addition to the headline colours, Lotus Exclusive provides customers with a colour matching service to personalise a body colour in matt, gloss, metallic or pearlescent, providing a vast palette of possible body colours. 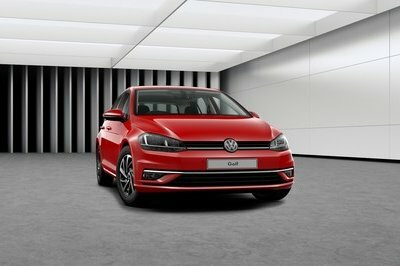 Highlighting key components, such as door mirrors, sills, wings or spoilers, body work decals can be chosen in white, yellow, red or black colours. Race Stripes, again in the four key gloss colours are available in three styles (twin, single or asymmetric) and add a competition feel to any Lotus sports car. 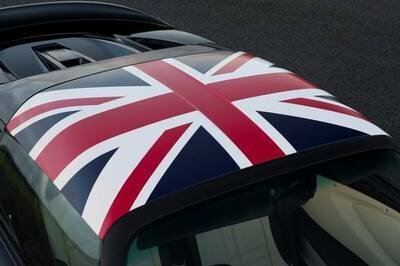 The roof panel and mirror caps can be given larger graphics with national flags, including the Union Jack, giving an iconic look to the car.